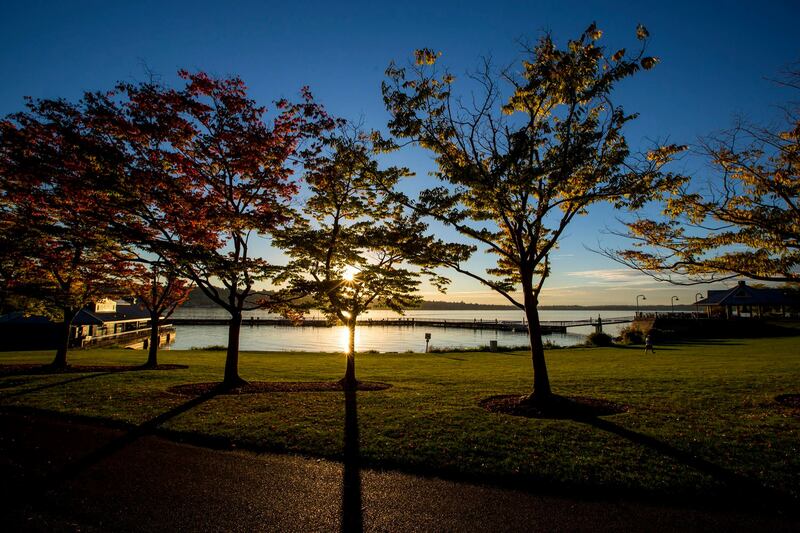 Renton offers gorgeous views of the Cascade Mountains and Mount Rainier. The Cedar River runs through the downtown district, providing natural beauty and relaxing spaces for residents. The Seattle Seahawks have a training center in Renton on the Lake Washington Waterfront. Renton is home to Boeing and Valley Medical Center, providing locals with good job prospects and healthcare.